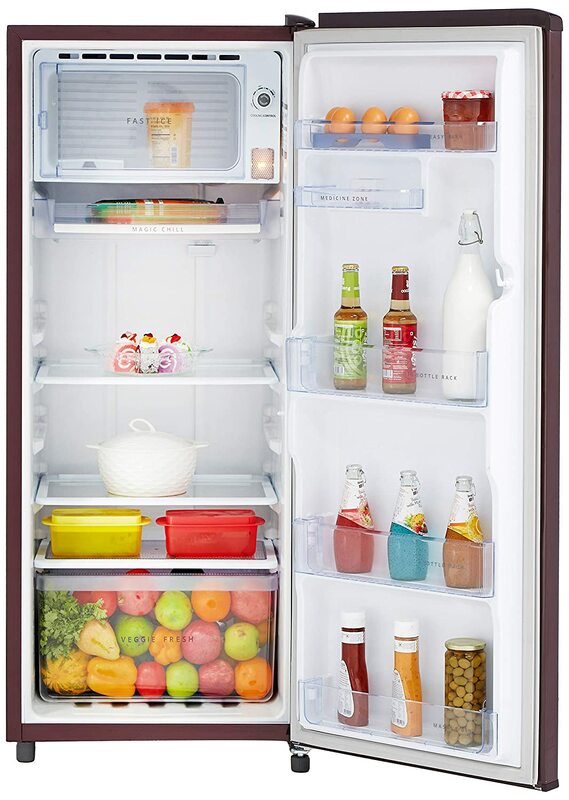 Enjoy 12 hour cooling retention with this 200 l direct cool refrigerator. The new ice magic range of refrigerators, powered by 6th sense power cool technology and insulated capillary technology ensures that cooling stays locked inside, retaining it for up to 12 hours. This means, you can enjoy cold beverages even during long power cuts.